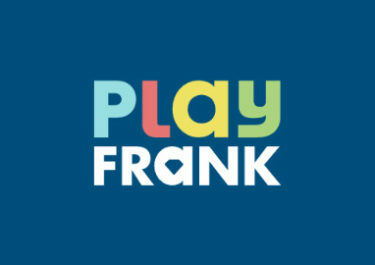 Play Frank – It’s a kind of magic! Play for magical Free Spins! Show your best tricks during the 3-day challenge at Play Frank and bag up to 140 Free Spins on Jade Magician, the new slot from Play’n GO. Enjoy instant rewards the soon a challenge is completed. Then get ready to be crowned the King of Blackjack for a truly magical cashback when you place on the top of the leader board. Not to be missed! 14th – 16th March 2017: Play Frank – It’s a kind of magic! Get your magic kit ready and perform the best tricks to earn truly great rewards. Complete the 3-day challenge from 14th to 16th March 2017 for up to 140 Free Spins on Jade Magician from Play’n GO. All Free Spins will be instantly credited on Jade Magician at the defined bet levels. Wagering requirement is 40x FS winnings. Play Frank Bonus Terms and Conditions apply. Play Blackjack from 18th to 19th March 2017, be crowned the King of Blackjack and collect a king size cashback. These are credited as bonus on Monday by 12:00 CET and carry a 30x wagering requirement. Bonus Terms and Conditions apply. 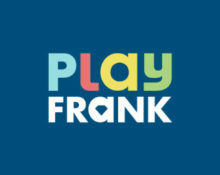 Spend the popular Irish holiday at Play Frank and complete the 2-day “St. Patrick’s Day” challenge to get rewarded with up to 115 Free Spins on Hugo. You will receive the first batch with a deposit during the challenge. Win on one of the eligible games and get rewarded with up to 90 Free Spins. All Free Spins will be instantly credited on Hugo at the defined bet levels. Wagering requirement is 40x FS winnings. Play Frank Bonus Terms and Conditions apply.